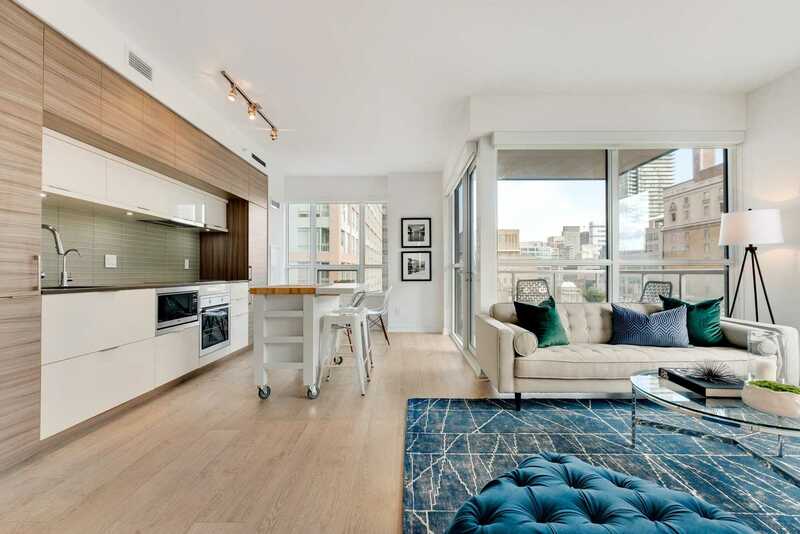 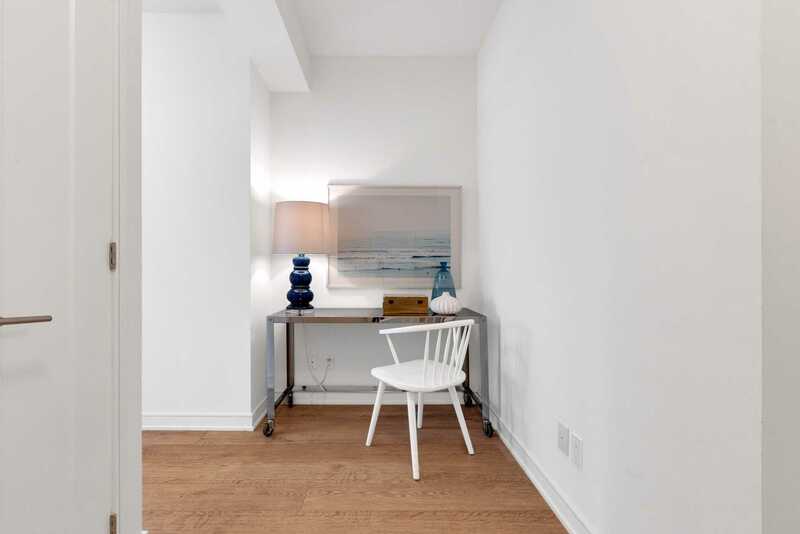 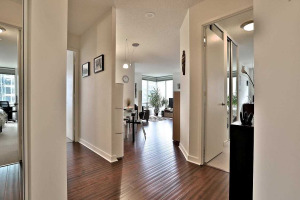 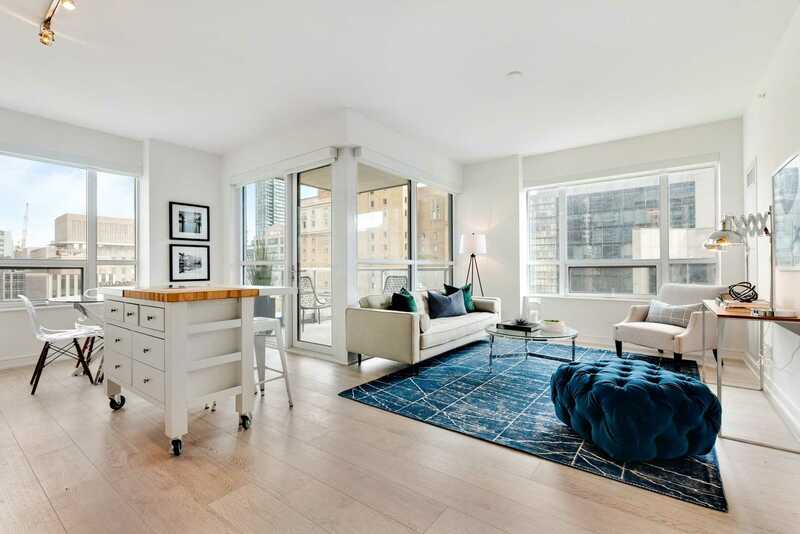 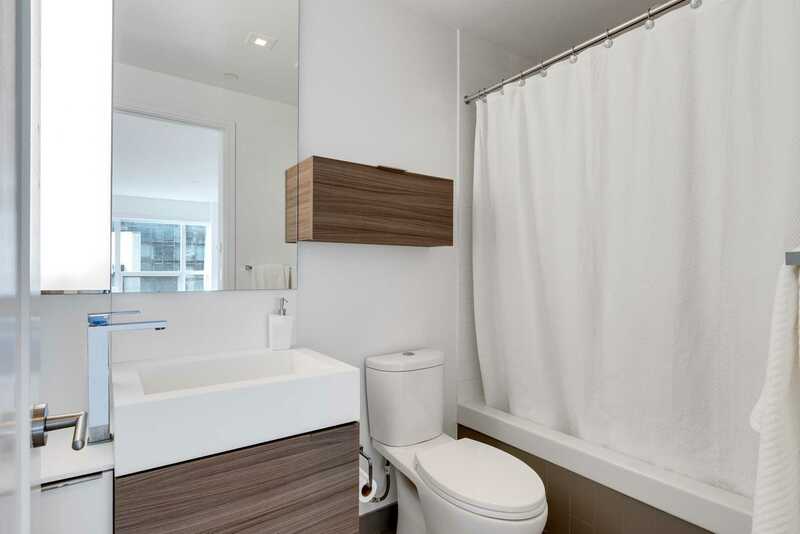 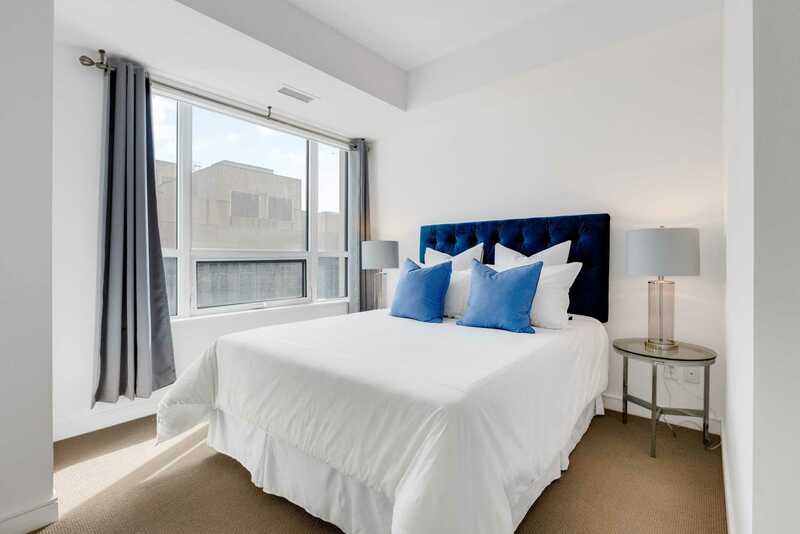 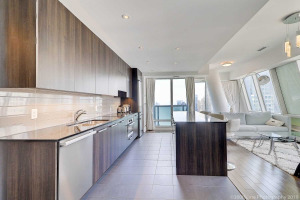 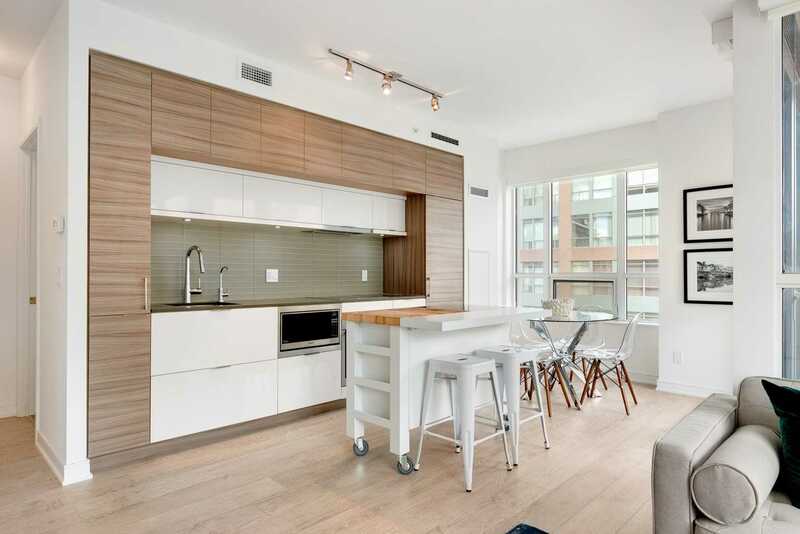 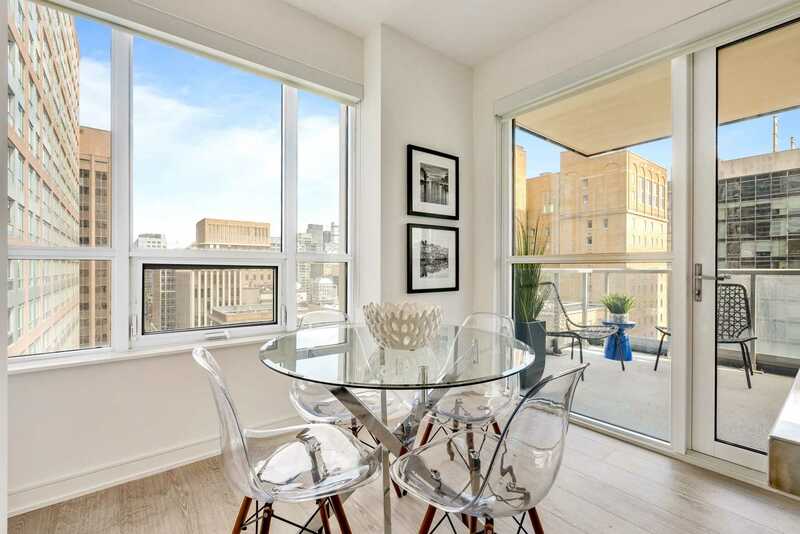 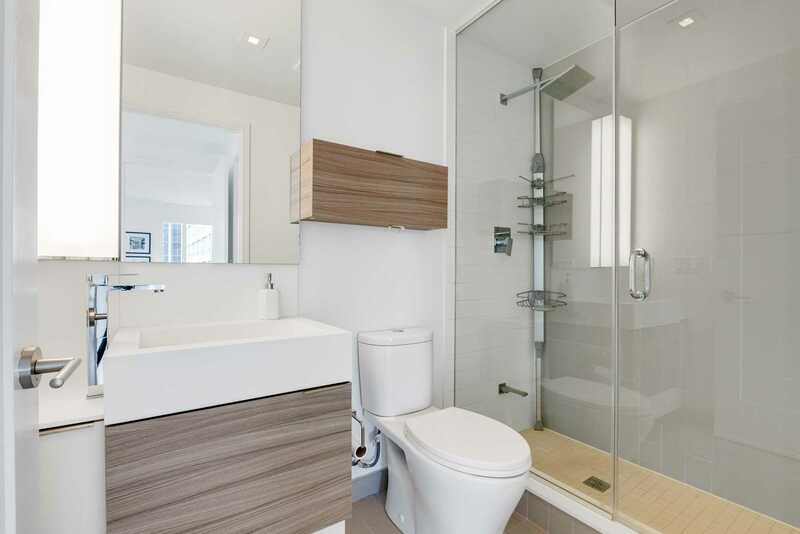 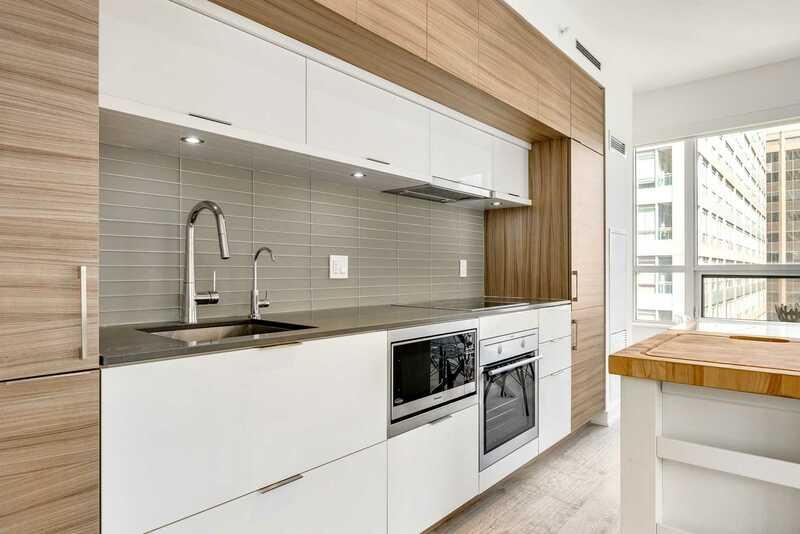 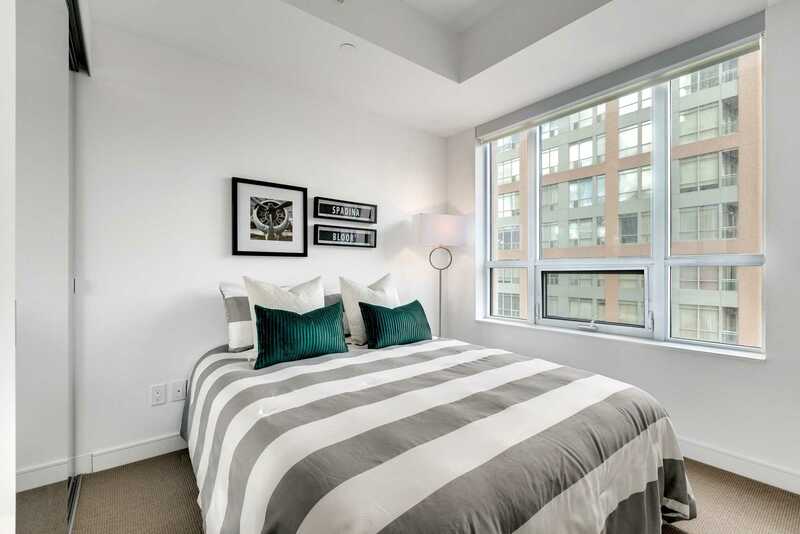 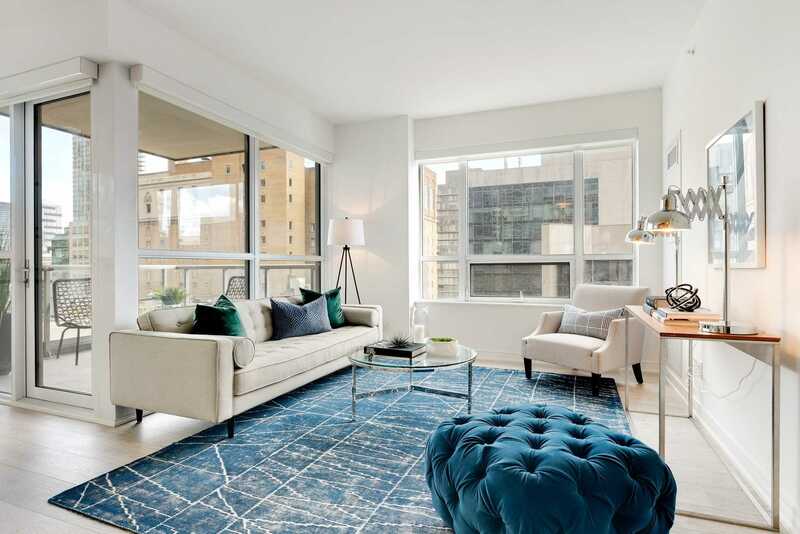 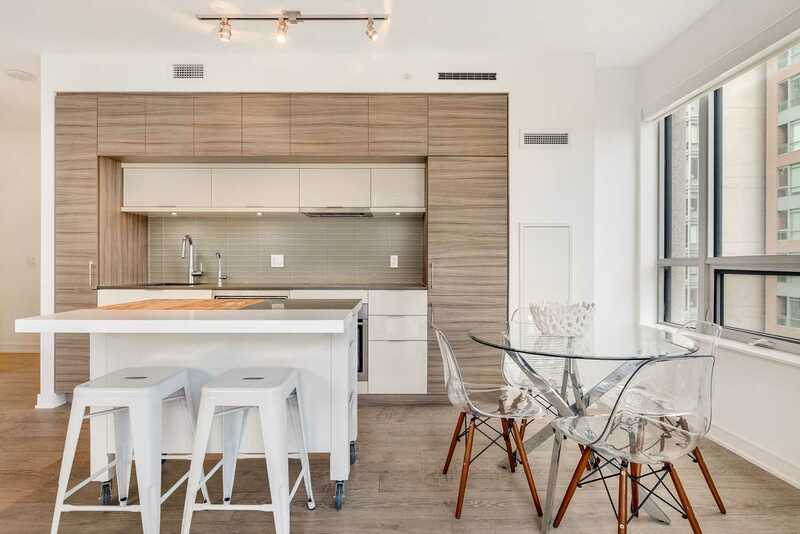 Bright And Spacious Two-Bedroom & Den Suite At The Highly Sought After 88 Scott Street. 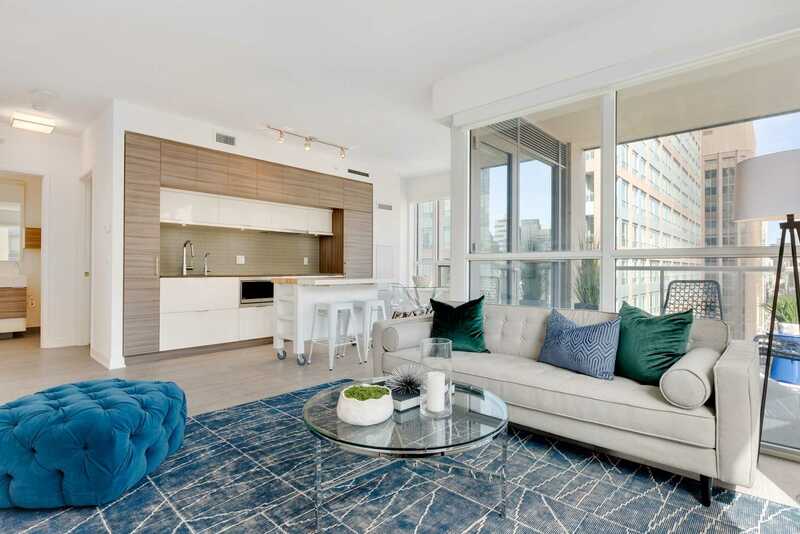 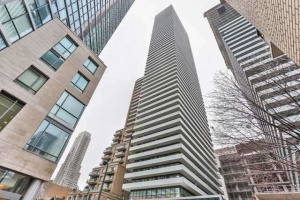 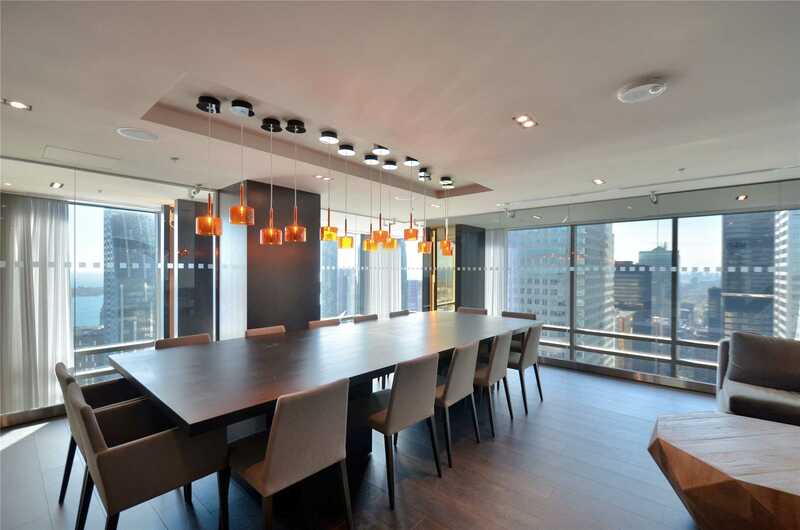 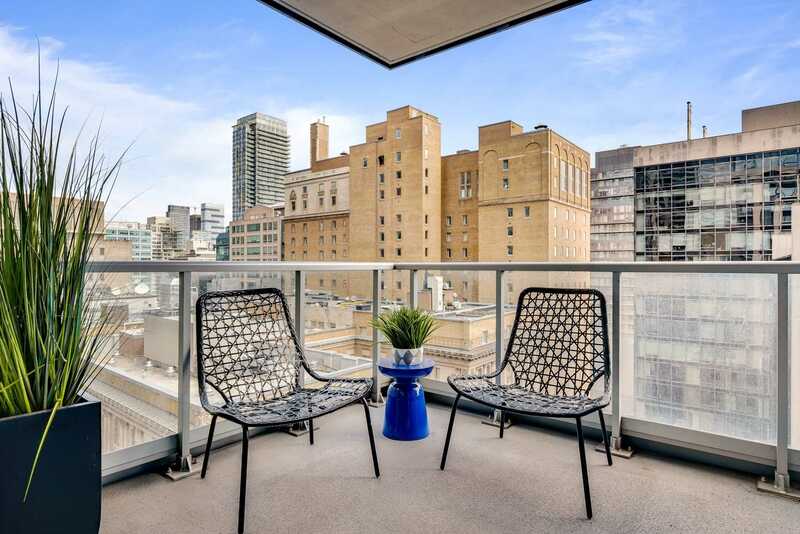 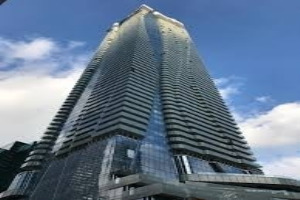 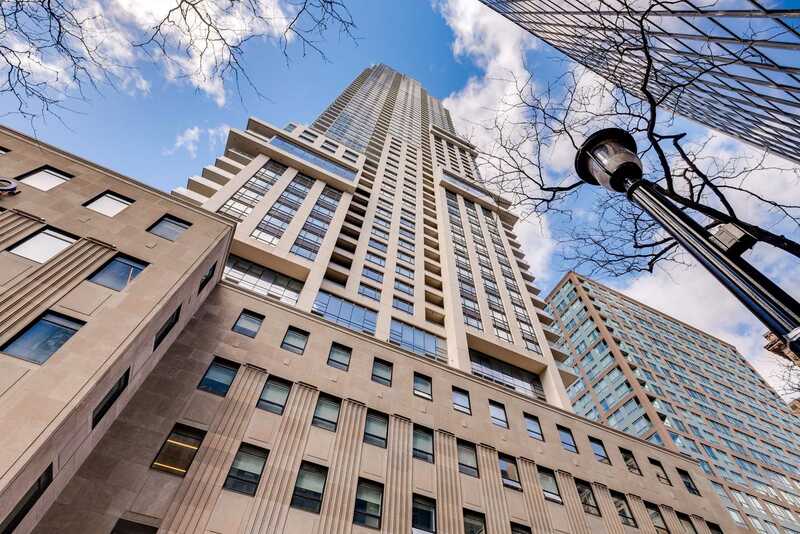 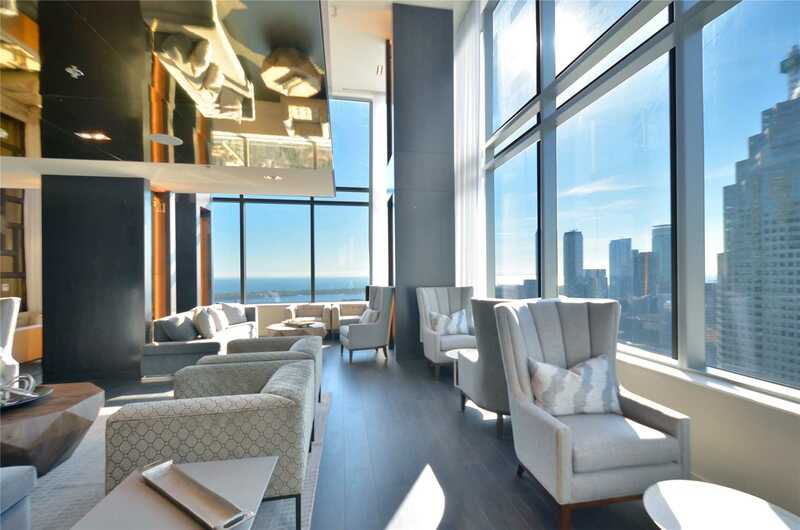 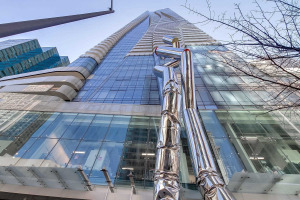 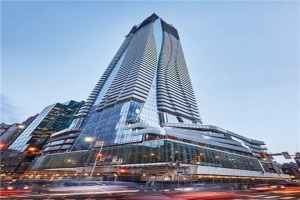 Ideally Situated At The Intersection Of The Financial District And St Lawrence Market The Location Offers A Fantastic Neighbourhood Feeling And Just Steps To The Downtown Core And Subway. 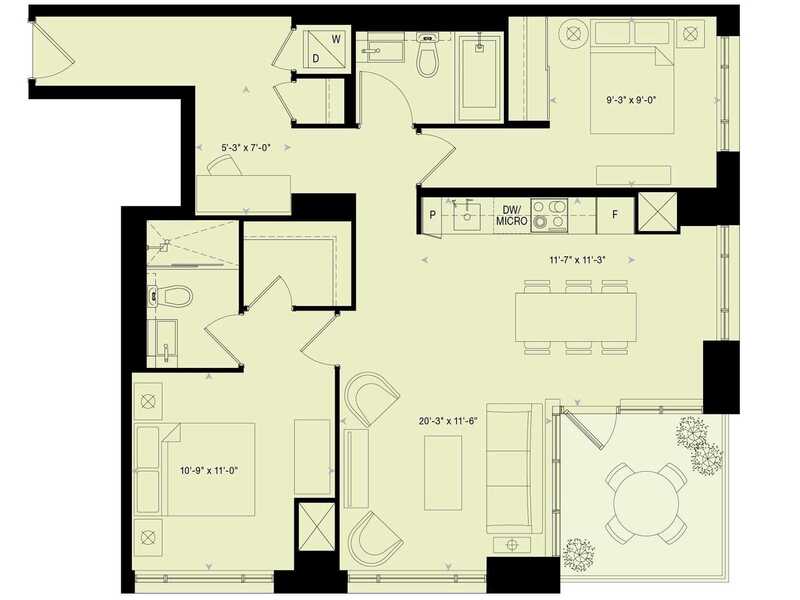 N/E Corner Suite, Split Bedroom Floor Plan, Two Full Bath, Large Corner Balcony With Open Views. 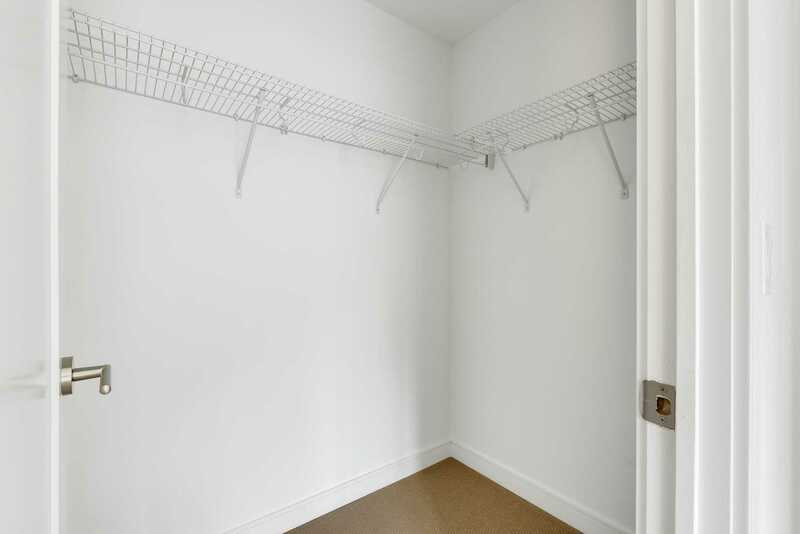 Great Size Master W/ Ensuite & W/I Closet.